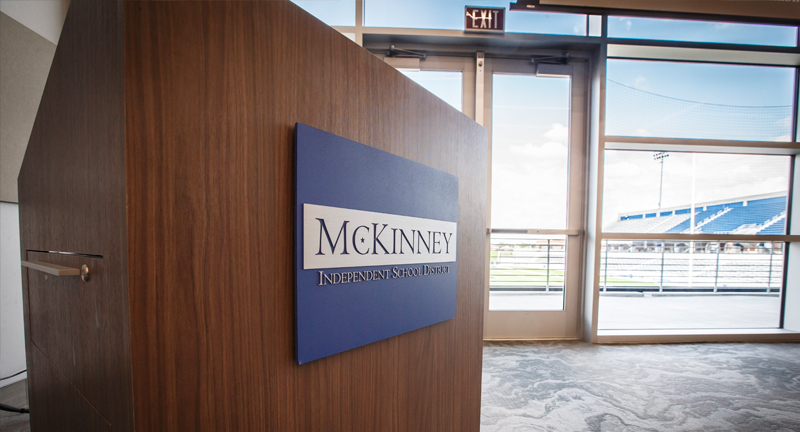 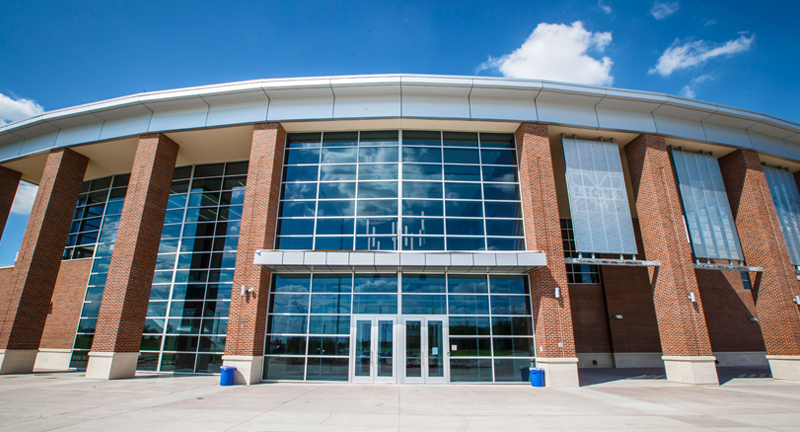 The Community Event Center (CEC) is located at the South end of McKinney ISD Stadium. 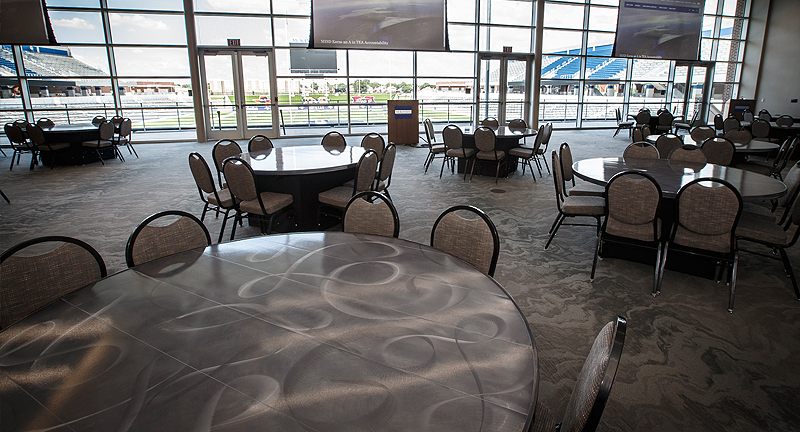 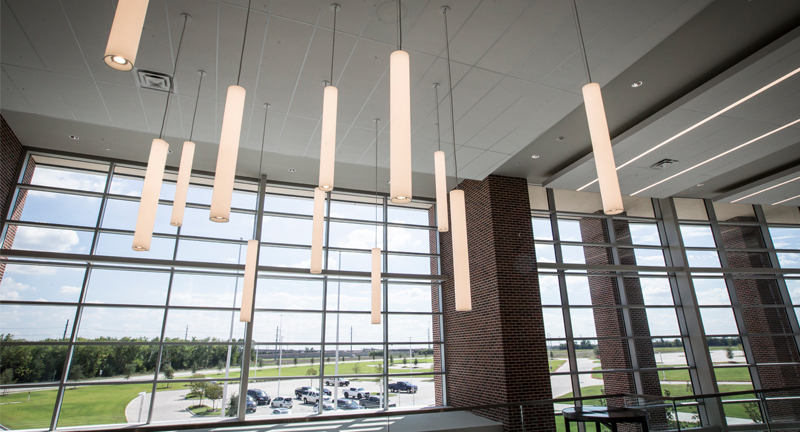 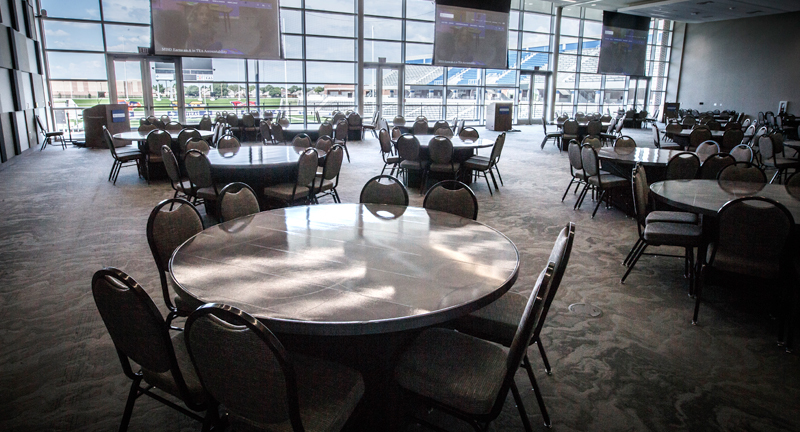 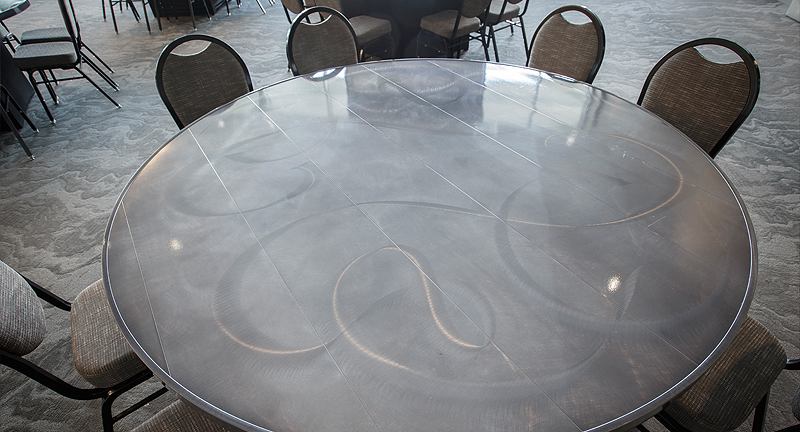 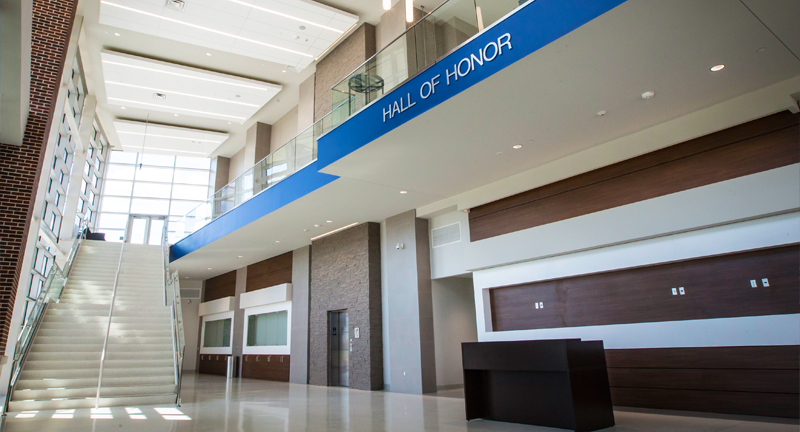 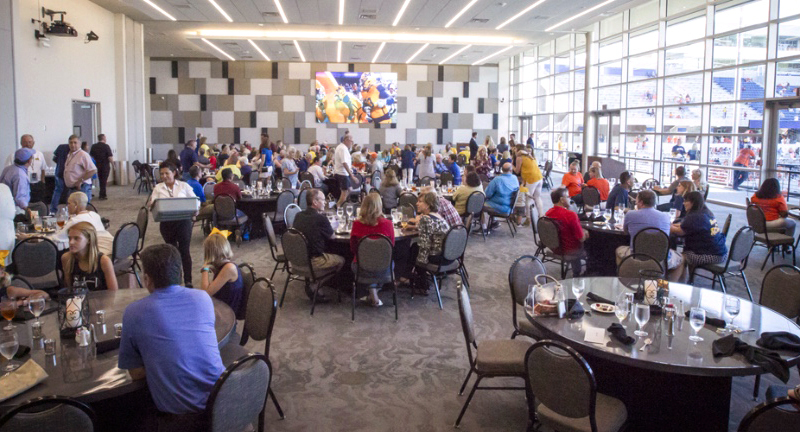 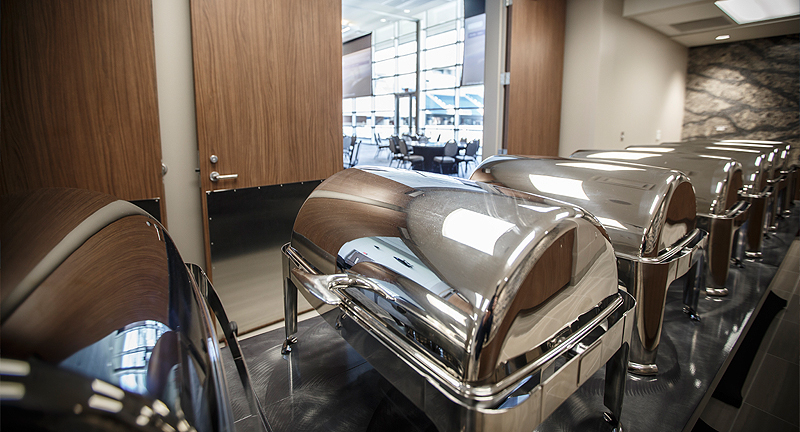 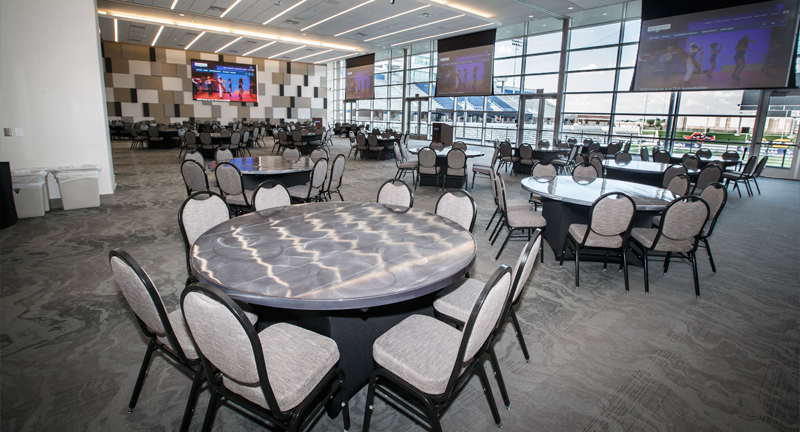 This unique event space is designed to accommodate a multitude of special events throughout the year such as districtwide professional development, athletics and fine arts banquets, retirement banquets, high school reunions, the MISD Distinguished Student program and the district’s Teacher of the Year dinner. 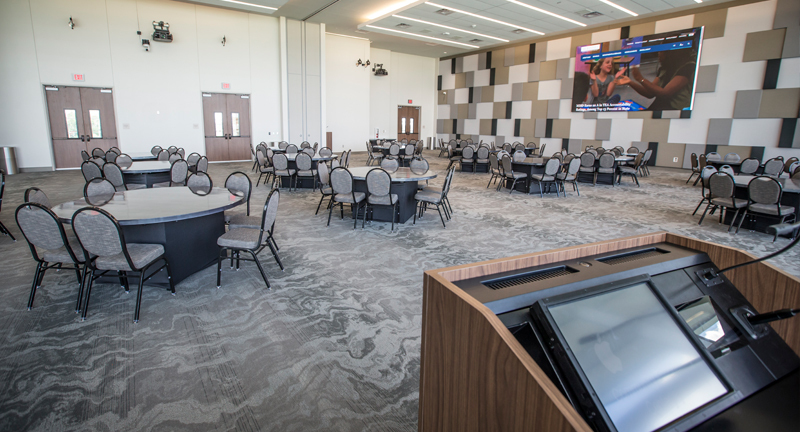 The CEC will accommodate up to 500 people in a banquet-style arrangement and approximately 800 people in a lecture-style setting.